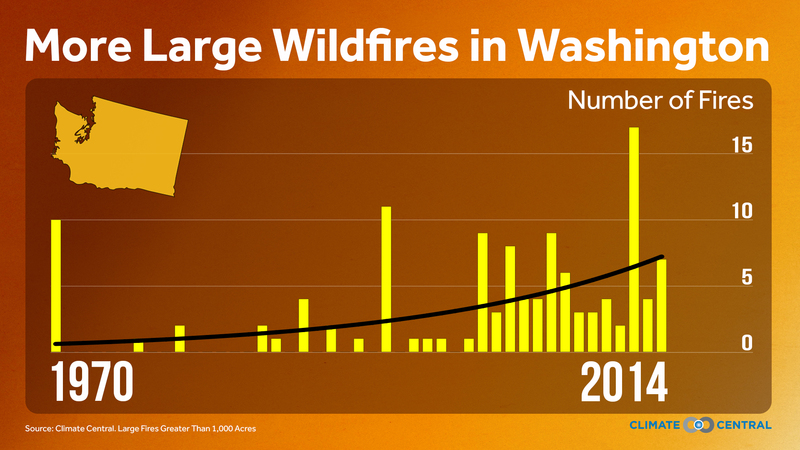 Wildfire trends in the West. 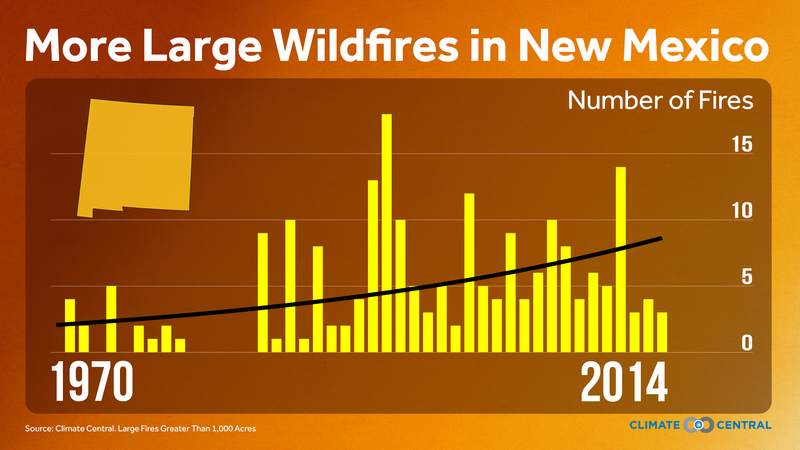 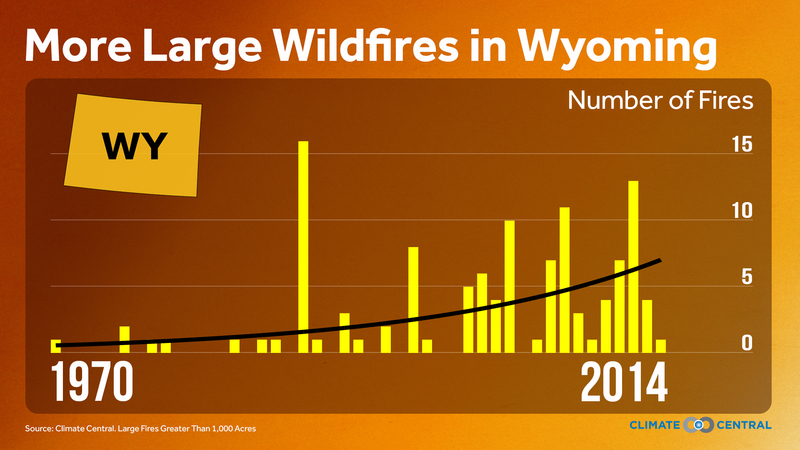 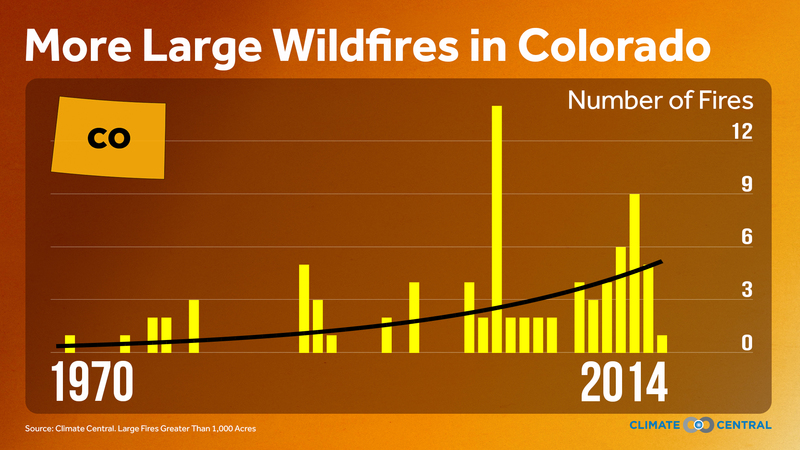 Wildfire trends in New Mexico. 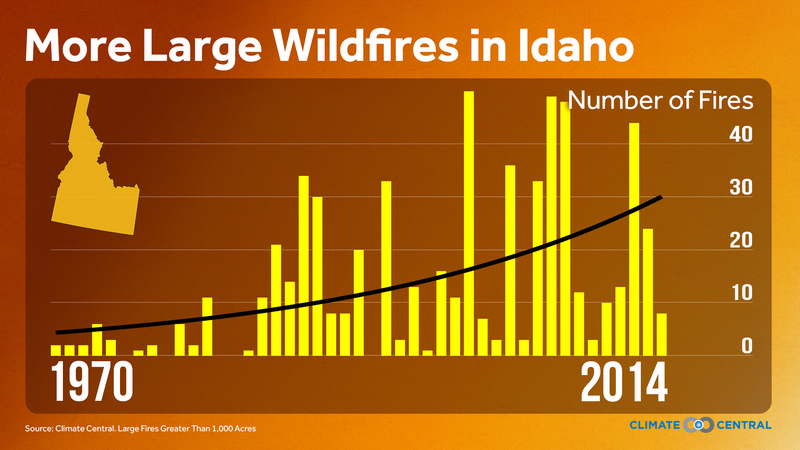 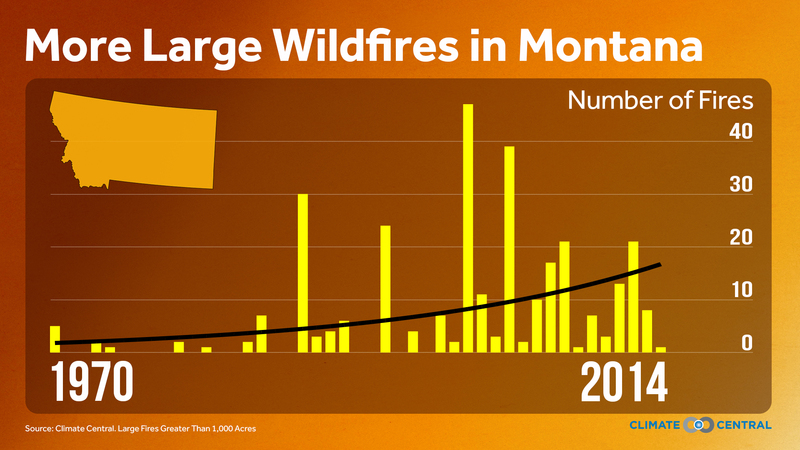 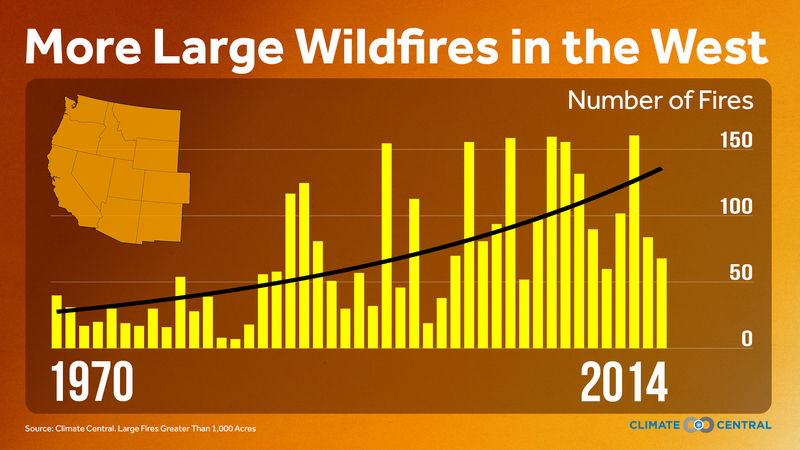 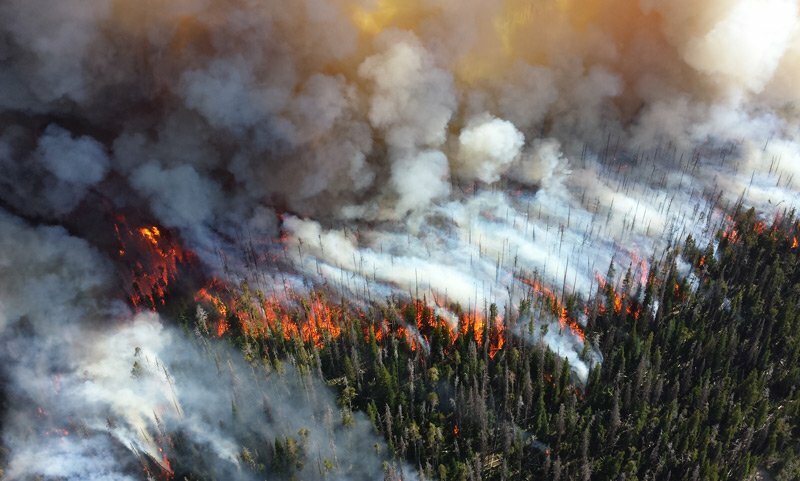 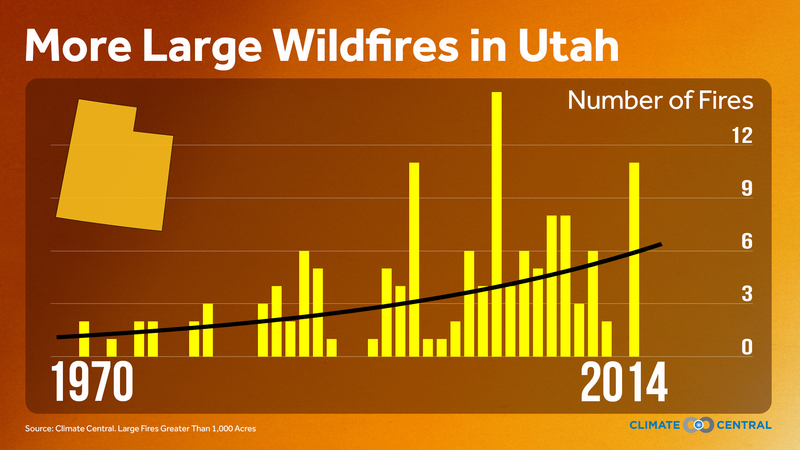 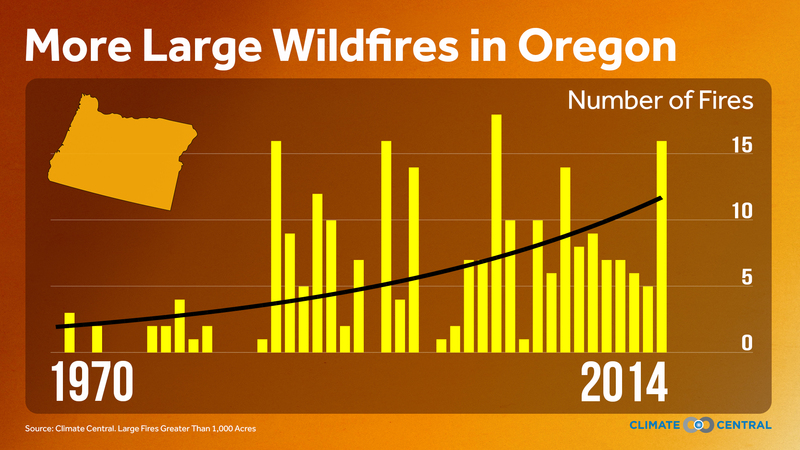 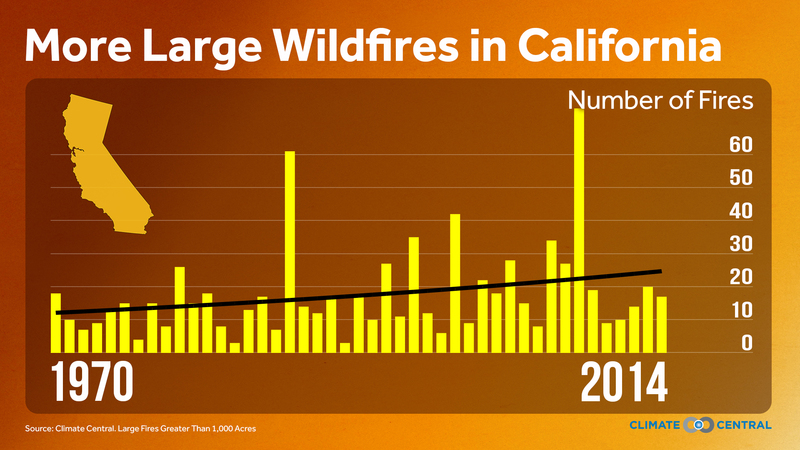 Trends since the 1970s show more large fires and more acres burned by these large wildfires as the West dries out and heats up according to an updated Climate Central analysis. 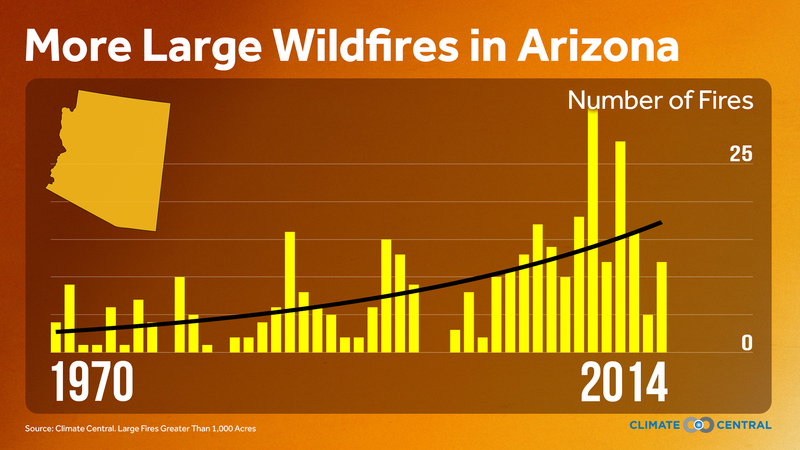 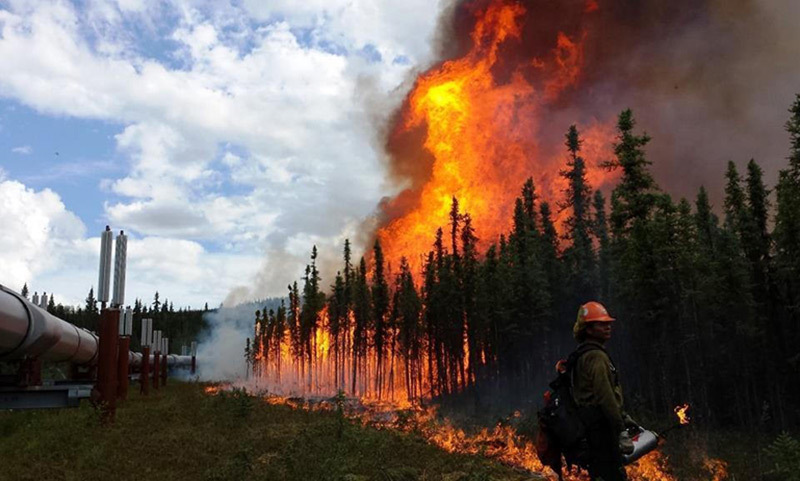 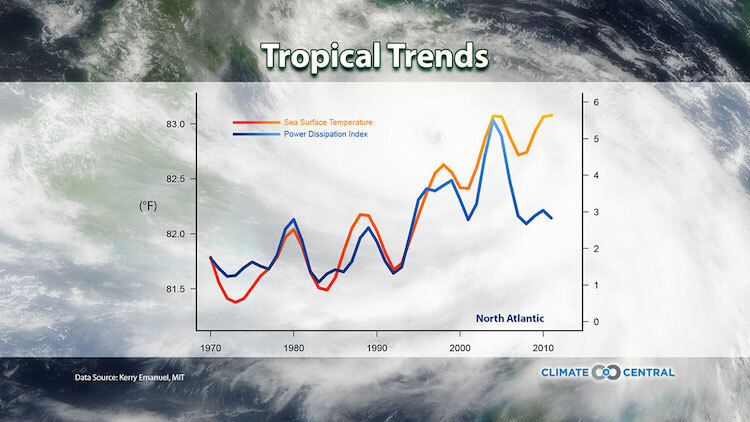 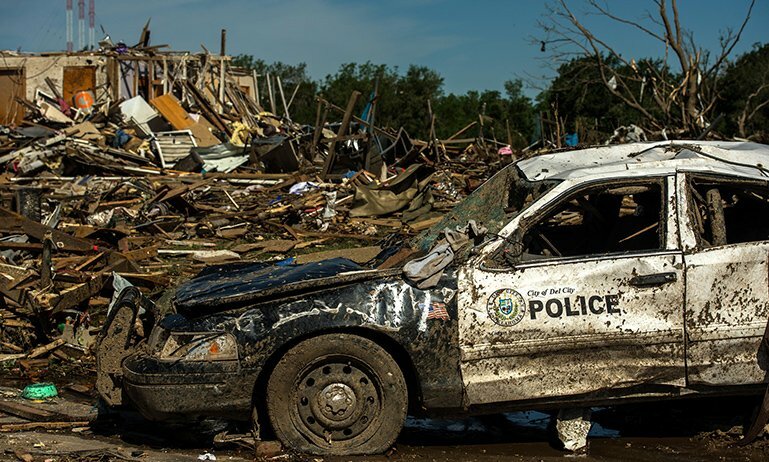 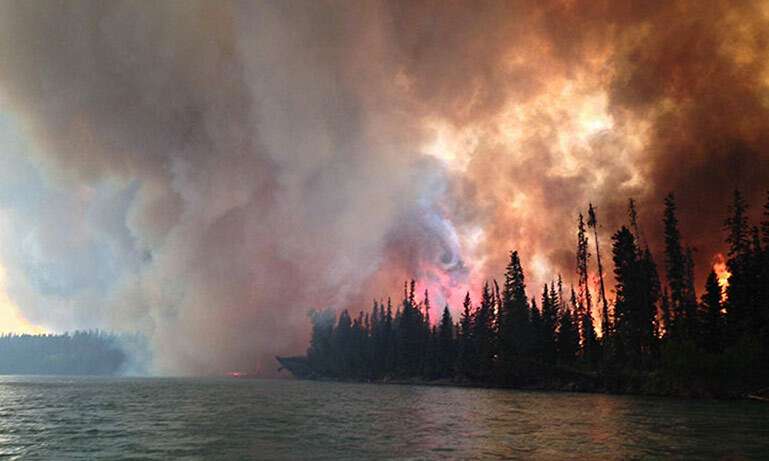 Climate change is one of the key drivers helping set up these dry and hot conditions favorable for wildfires.